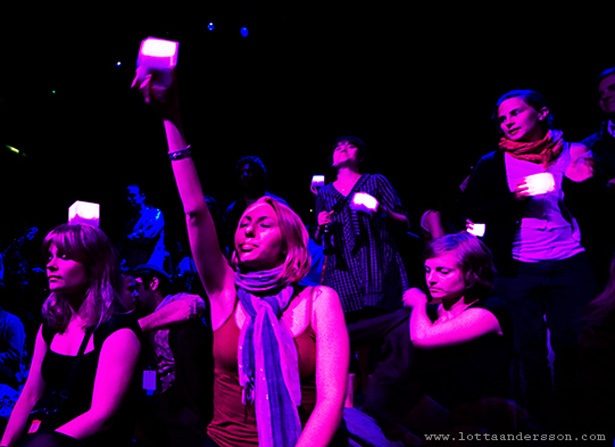 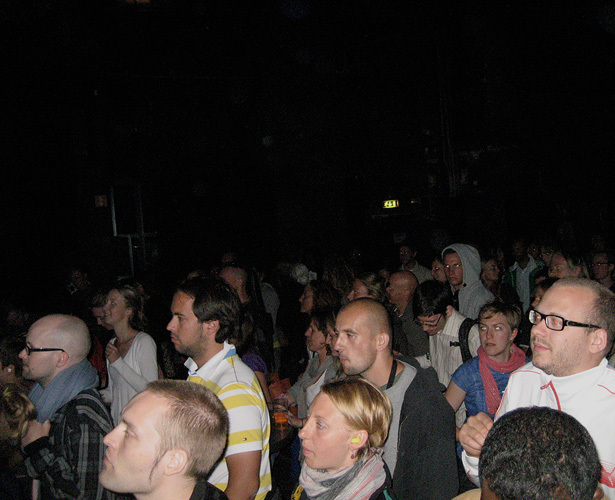 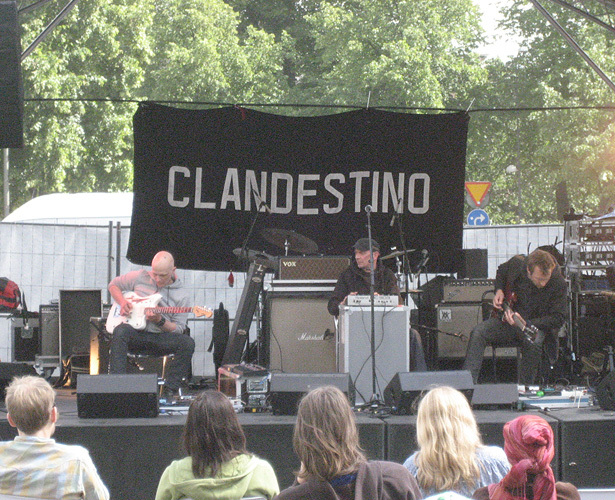 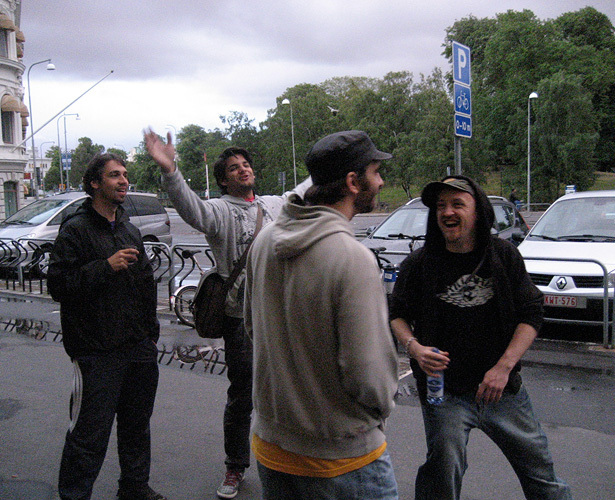 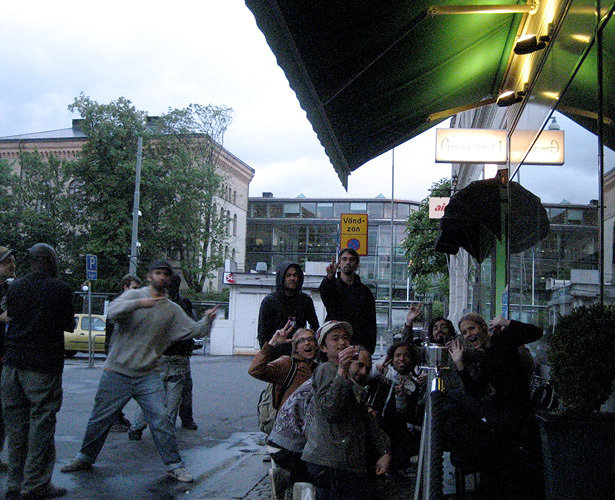 Clandestino Festival is a Dub, Dubstep, and ethnic music festival held annually in Sweden. 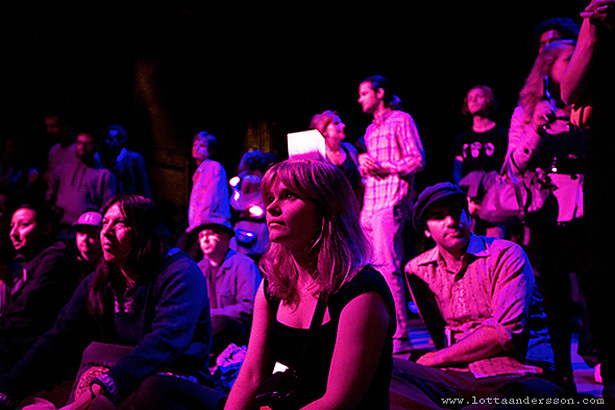 Every year, more than 70 artists from all around the world gather together for this event. 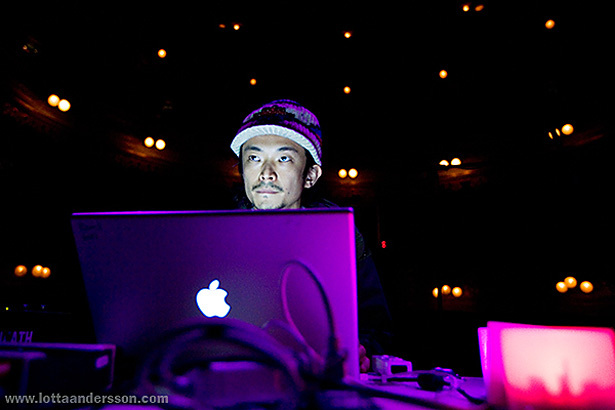 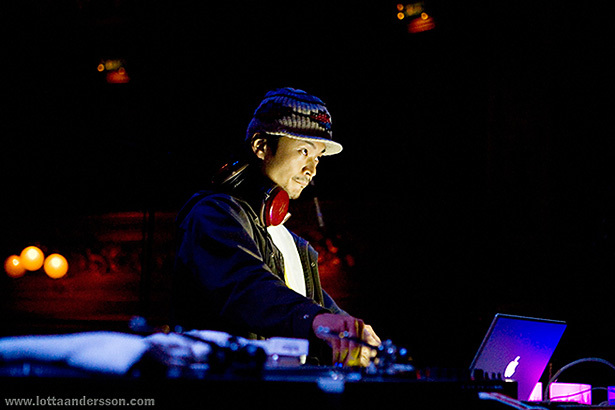 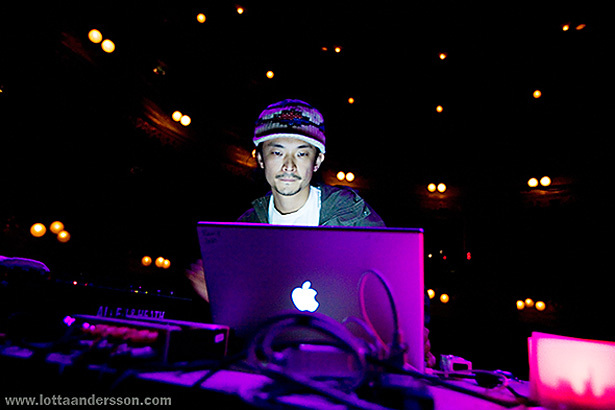 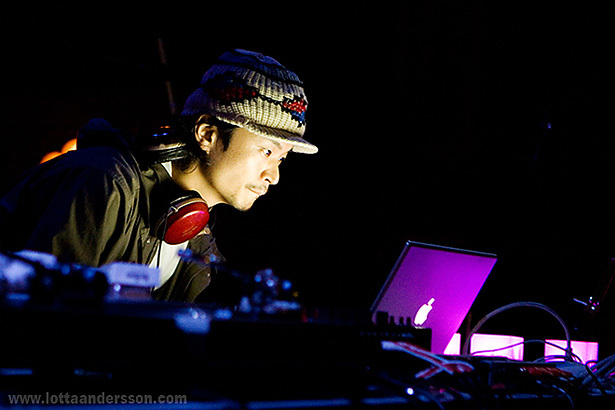 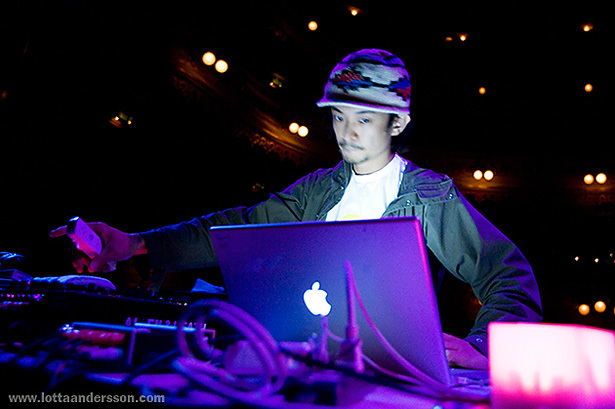 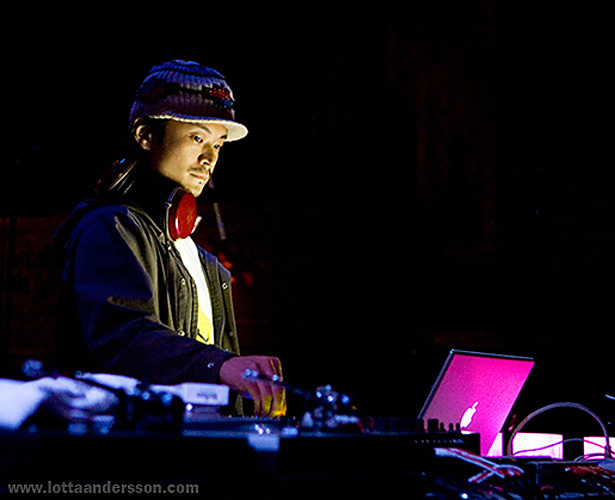 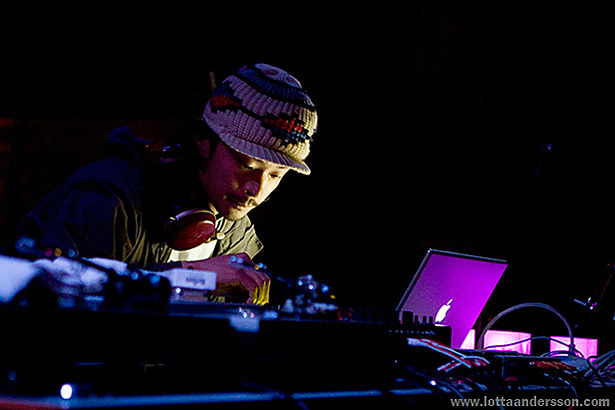 I performed on stage consecutively for 2 years and in 2008 I introduced the Command Line Wave performance, the myoelectric sensors performance, and I also DJed with use of Wii technology.